New. Sewn binding. Cloth over boards. 208 p. Contains: Illustrations. New in New jacket. 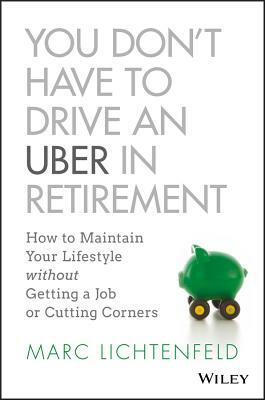 You Don't Have to Drive an Uber in Retirement.